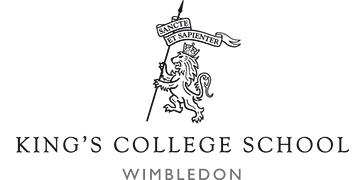 Future Foundations’ delivered our Aspirations programme last week at King’s College School, a world-leading independent school in Wimbledon. The training event was attended by selected Year 11 students from a variety of schools belonging to the Wimbledon School Partnership, who spent the day exploring how to boost their confidence and academic aspirations and achieve greater success in their upcoming GCSE’s. 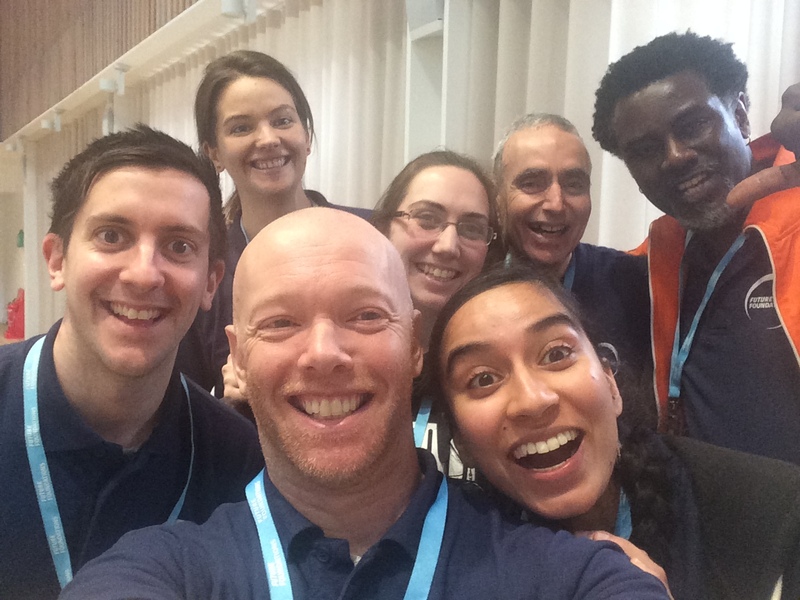 The programme was course directed by Jason who was assisted by an experienced team of Future Foundations coaches; Andy , Louise, Amrit, Henderson, Jen and Brett. Future Foundations provided a varied programme delivered across the school site, including inspirational plenaries, experiential team tasks and reflection sessions throughout the day, all of which related back to the objectives of the Aspirations programme. The day was launched with a stimulating opening plenary which gave the students the incentive they needed for the rest of the day. This was delivered by Jason, Course Director, who themed this around ‘aiming high’. Students then moved through a series of challenging workshops exploring their strengths and building key skills in self-leadership, time management and SMART goal setting. Percentage of students who now feel committed to take responsibility for their future. Percentage of students who now feel inspired to contribute more to the school and their local community. Percentage of students who now understand the importance of taking risks. Percentage of students who now feel more able to bring their ideas to life. I found it really valuable because it challenged me to reflect and think about certain aspects of life and my own view about it. It was very inspirational to share my experiences with others and hear from others also. It helped me truly understand what my goal and passions are. Opens your eyes to possibilities. I've learnt a lot and feel 10x more motivated for my future goals. Lovely staff and inspiring messages. “This programme resulted in some amazing interaction and discoveries, all of which was aided by a group of such engaged students and school staff. If you are interested in bringing Future Foundations training to your school please contact us to explore how we can help your students to reach their full potential.